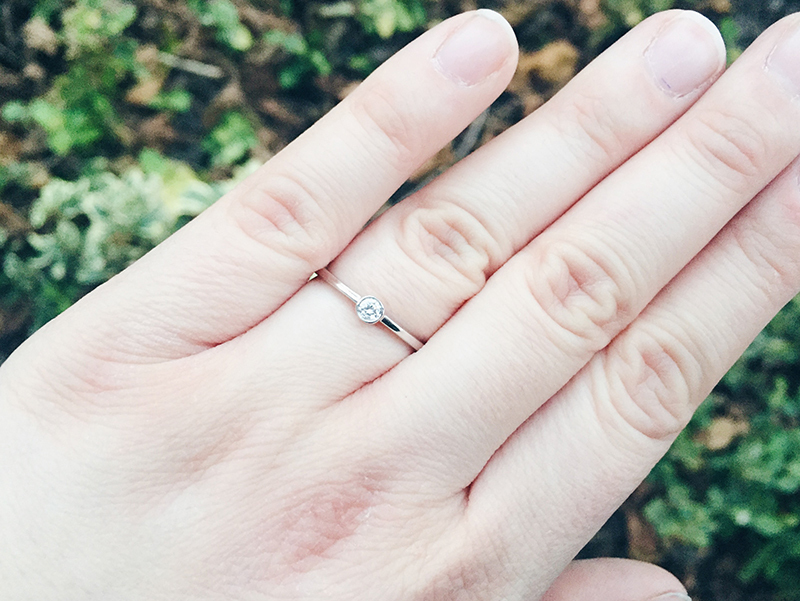 I am so excited to share the news that yesterday Jono asked me to marry him! I want to say thank you again to everyone who has congratulated us, it really means the world that so many people are happy for us! We're super excited about planning the big day, and then of course for our happily ever after!